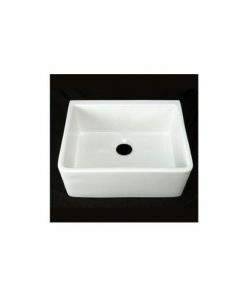 Discover the best farmhouse drop in sinks for your rustic themed home. 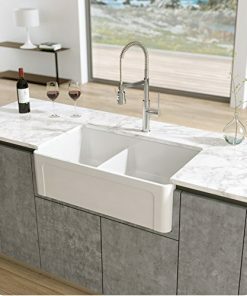 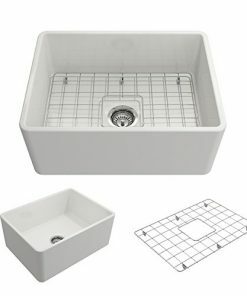 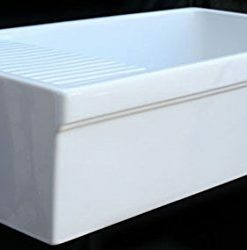 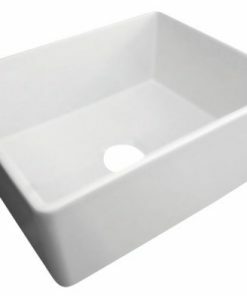 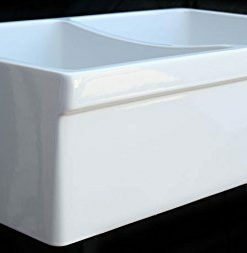 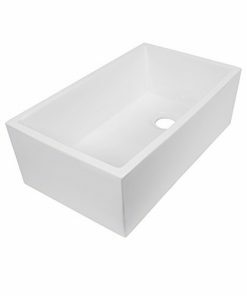 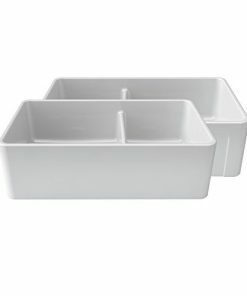 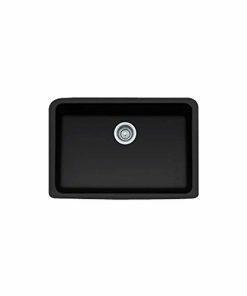 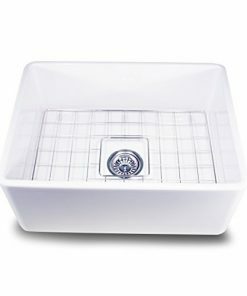 Farm home drop in style kitchen sinks are wonderful, durable, and useful because they are usually large. 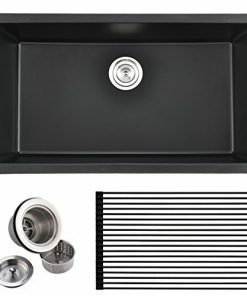 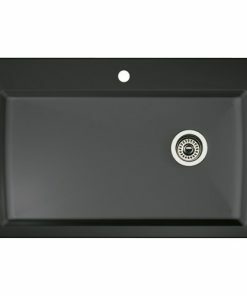 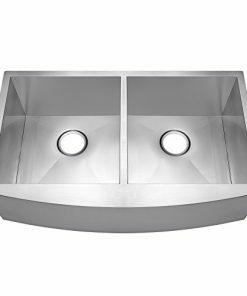 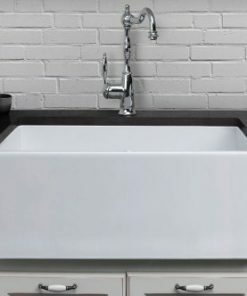 In addition, you will find stainless steel, copper, cast iron, and fireclay farmhouse drop in sinks.